"Group Leader plays free with 24 or more year round! 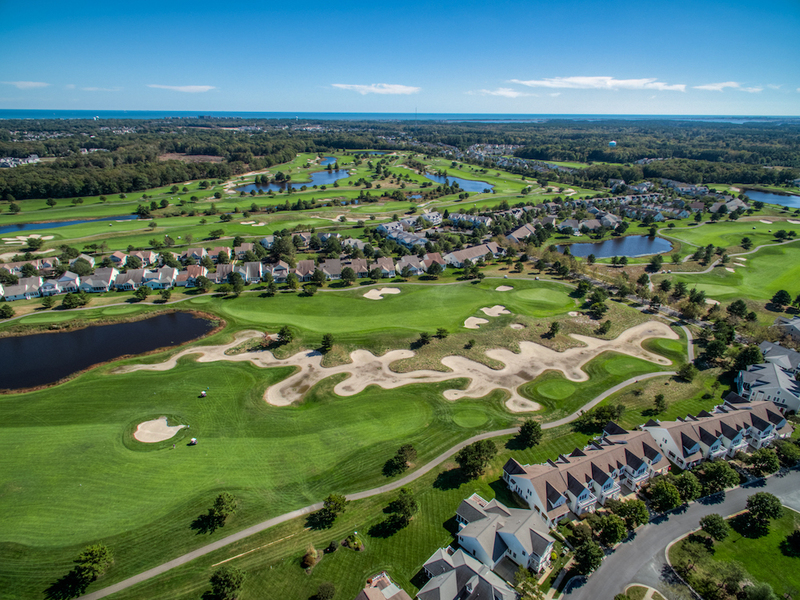 Bear Trap Dunes Golf Club offers one of Delaware's most challenging golf experiences through wild, winding bentgrass fairways, natural dunes and impeccably groomed, oversized greens. 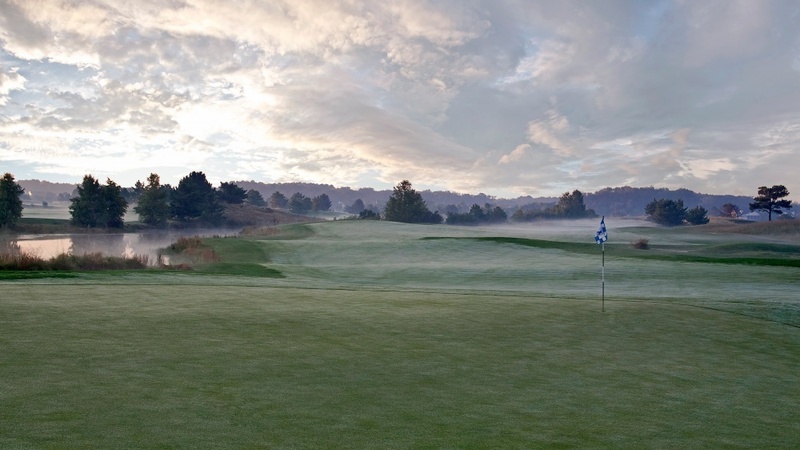 This Carl M. Freeman Golf Club now offers 27 championship holes of scenic beauty. Golf course architect Rick Jacobson designed Bear Trap Dunes with imaginative design techniques and a diversity of lengths and tee placements, challenging golfers of every skill level. Range balls included in rate.